These Chicken Fajita Bowls are better than any restaurant and the marinade does practically all the work! 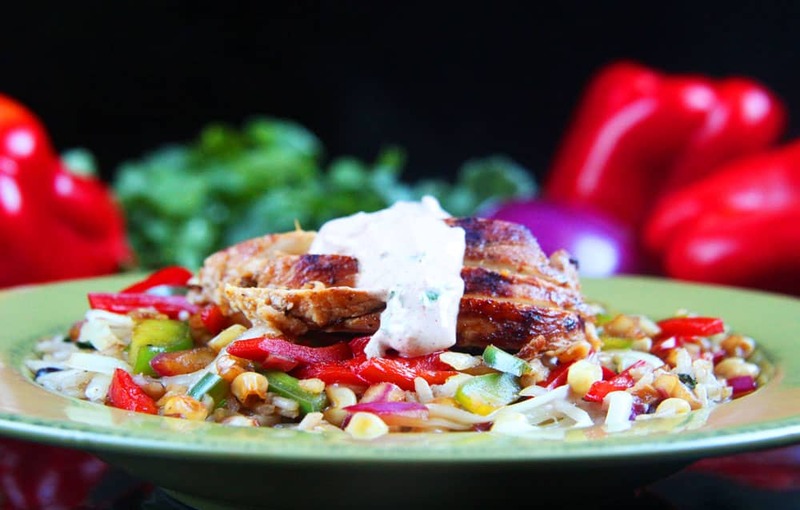 These Chicken Fajita Bowls are bursting with honey lime chipotle chicken on a bed of Cilantro Lime Rice and Black Beans all topped with creamy Chipotle Sour Cream. Its a flavor, texture bomb in every can’t-stop-eating bite! Happy Spring! I always remember the first day of spring because its on my brother’s birthday – March 20th. He would always joke, “Spring began when I was born.” So in honor of my brother, Spencer, I bring you his favorite type of food – Mexican food in the form of these Chicken Fajita Bowls! Mexican Food conveniently also happens to be one of my favorite foods. 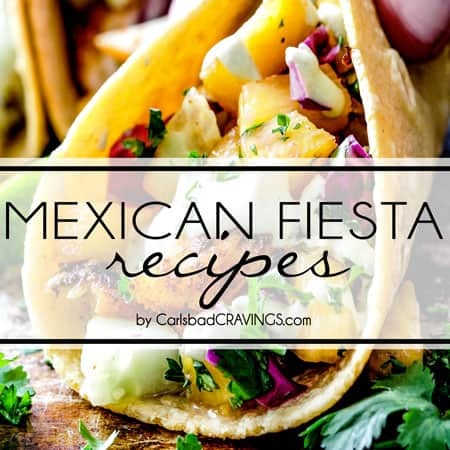 In fact, my recipe index is 95% Mexican and Asian food because I can’t get enough of the multidimensional flavors which make me want to close my eyes and savor every last taste upon my tongue. And you will want to savor every last bite of these Chicken Fajita Bowls! 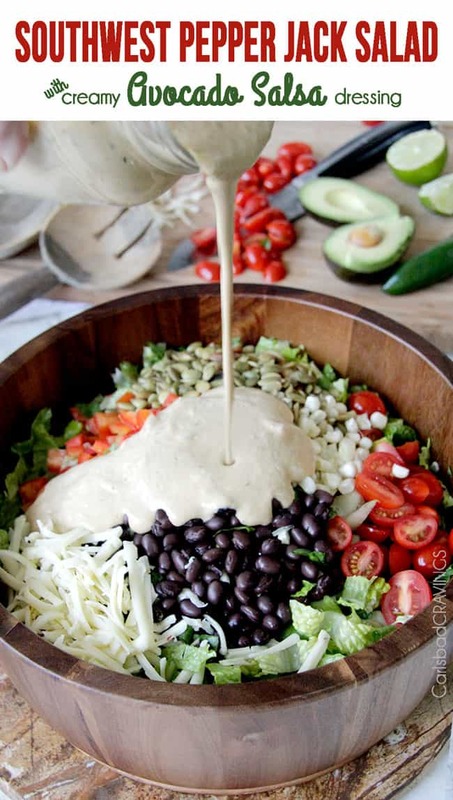 I set off in this Fajita Bowl recipe to create a bowl that was packed with the layered flavors and textures I adore and nothing short of what you would find at your favorite Mexican restaurant – and then some. These Chicken Fajita bowls are INSANELY DELICIOUS!!! PLEASE MAKE THEM! I made them twice in one week to fine tune the recipe and I loved every second of it! I loved every second of anticipation as I whisked together the honey, lime juice, chipotle powder, cumin, smoked paprika and liquid smoke and thought of the chicken soaking up the dynamic spices overnight. I loved every second of anticipation as I whisked in more honey to create the tantalizing fajita vegetable marinade and then added black beans, sweet corn, red onion and bell peppers. I loved every second of anticipation as I cooked my juicy chicken in all its spiced glory until browned and golden and then had a hard time slicing it “pretty” for the pictures because it was oh so tender. I loved every second of anticipation as I prepared my Chipotle Lime Crema with sour cream, lime juice, chipotle powder and clilantro (I’m drooling all over again!) while my chicken was browning by simply whisking all of the ingredients together. I loved every second of anticipation as I added my fajita vegetables to the skillet my chicken was cooked in (less pans to clean!) and cooked until just heated through so they would still seep of honey and lime and taste crisp, and fresh. I loved every second of anticipation as I layered my bowl with Cilantro Lime Black Bean Rice, Montery Jack Cheese (I love cheesy rice! 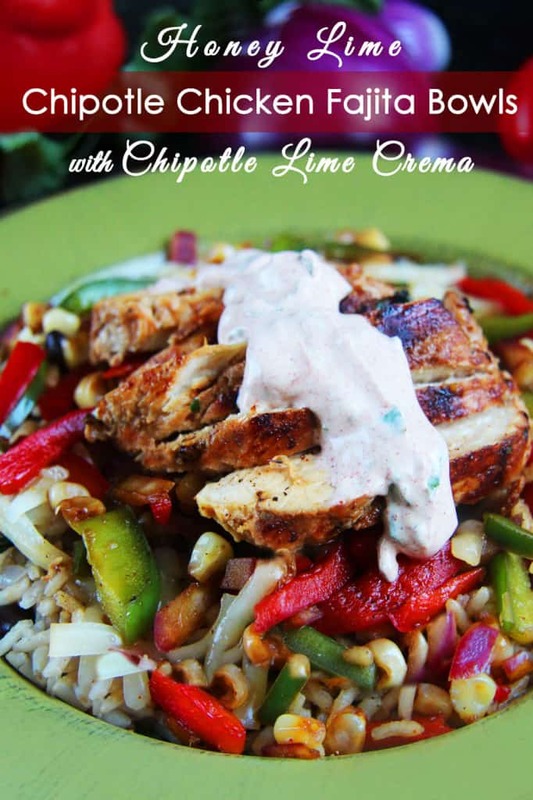 ), crisp Honey Lime Fajita Vegetables, then Honey Lime Fajita Chicken and topped it all with Chipotle Lime Crema. And finally, I LOVED the moment I shoved the layers and layers of texture and honey lime chipotle flavor into my mouth. Worth every single second of anticipation and preparation…and then some! Cast Iron Skillet: A cast iron skillet will give your fajita chicken and vegetables the best sear. If you don’t own a cast iron skillet, make sure your pan is sizzling hot before you add your chicken. Liquid Smoke: Liquid smoke adds a wonderful smokey flavor to the chicken as if it has been grilled on an outdoor barbecue over a hot flame. Liquid Smoke can be found next next to the barbecue sauces at your grocery store. Chipotle Chili Powder: This spice is ground up dried chipotles and can be found in any grocery store along with the rest of the seasonings. It is sometimes called chipotle chili pepper or chipotle chile powder. Bell peppers. You can use whatever combo of peppers you like. You can even add more peppers if you prefer. Pineapple. Try adding pineapple to you fajita bowls – it adds a delightful, juicy freshness. Rice Cooker. You can cook the Cilantro Lime Rice and black beans in your rice cooker and adjust liquid according to your manufactures directions. Make sure you add thte rice then the correct amount of liquid and then the black beans otherwise the volume of the black beans will throw off the liquid measurement. Substitute the red onion for 1/2 teaspoon onion powder and the garlic for 1 teaspoon garlic powder. Add the cilantro and lime juice once the rice is finished cooking. Cheese. Feel free to add either Mexican, sharp or Monterrey cheese to your Chicken Fajita Bowls. I would add the cheese after the right but before the chicken so it is sandwiched in between the hot layers and melt without needing to be microwaved. Spice it up or down. If you know you don’t like heat then only use 1 teaspoon chipolte chili powder and omit the cayenne pepper. It it is easy to add spice later with hot sauce but it is hard to tone it done! Yogurt Substitute. 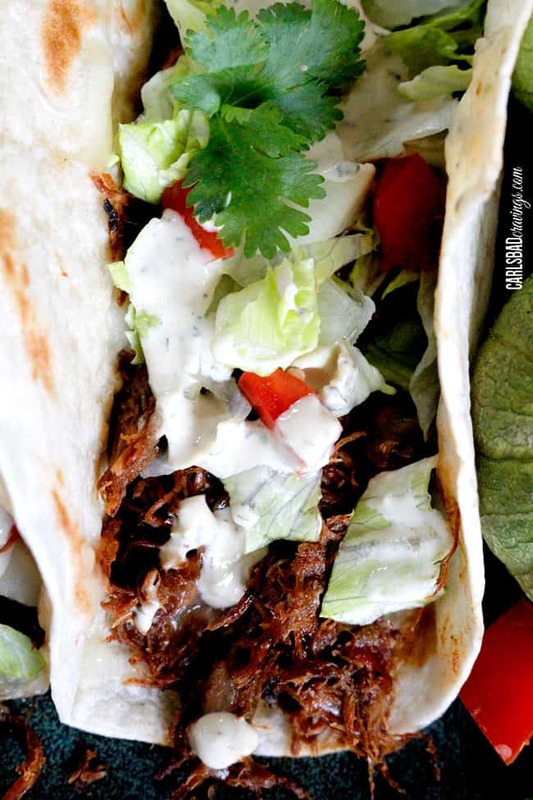 You can substitute yogurt for the sour cream in the Chipotle Crema and start with less lime juice to taste because yogurt is inherently tangier than sour cream. WHAT TOPPINGS GO ON CHICKEN FAJITA BOWLS? I can’t even begin to describe how good these Honey Lime Chipotle Chicken Fajita Bowls are…that’s why I had to describe my anticipation, because really, I have no words for the end product! I really hope you don’t get discouraged by the somewhat lengthy list of ingredients. 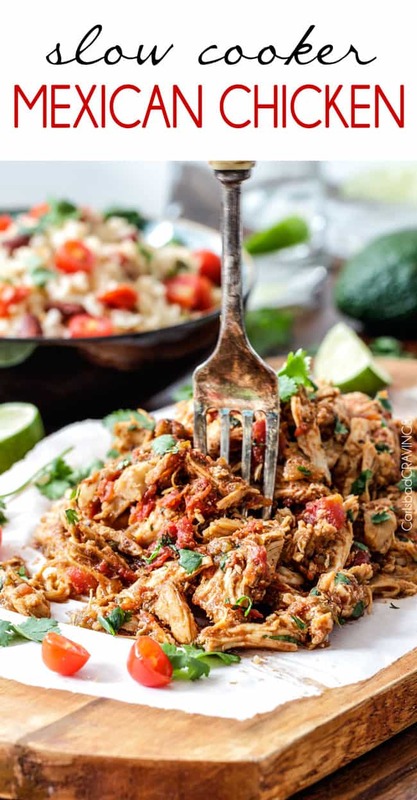 Most of them, really are in the marinade or simply spices and veggies, and its a meal in one so you don’t have to make any side dishes, so…PLEASE MAKE THESE CHICKEN FAJITA BOWLS!!! I know you are going to love them and that would make you happy and that would make me happy that you are happy! 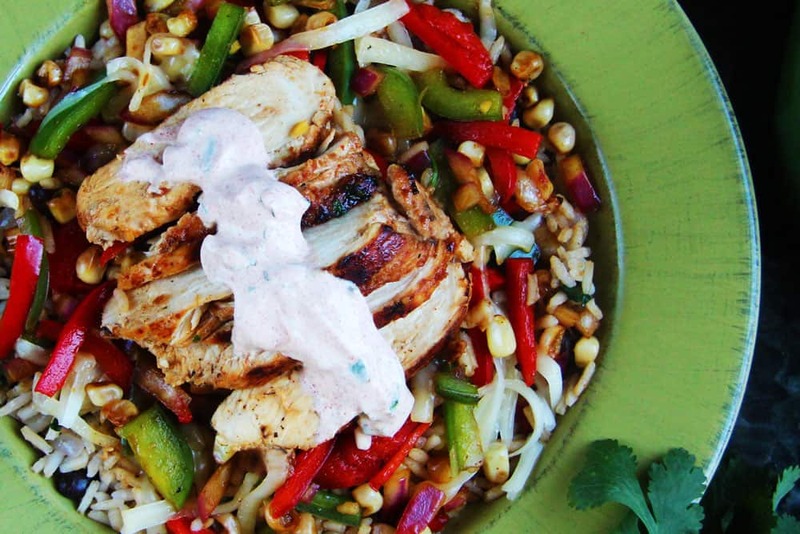 Spring began when Honey Lime Chipotle Chicken Fajita Bowls with Chipotle Lime Crema were born in your home. They will make your taste buds come alive!!! xoxox! These Chicken Fajita Bowls are better than any restaurant and the marinade does practically all the work! 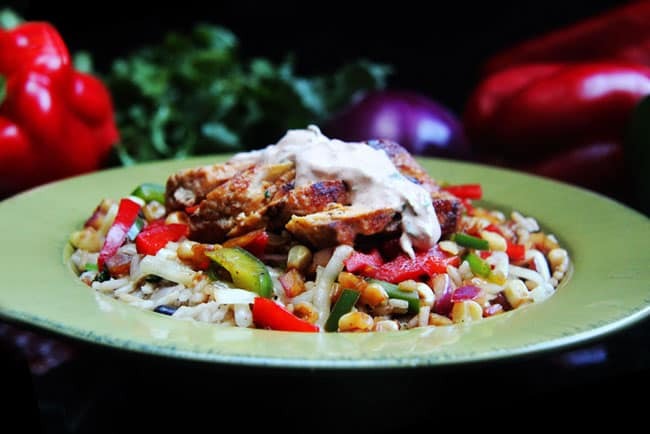 They are bursting with honey lime chipotle chicken on a bed of Cilantro Lime Rice and Black Beans all topped with creamy Chipotle Sour Cream. Its a flavor, texture bomb in every can't-stop-eating bite! Marinade: Place chicken in a large freezer bag and pound thin with meat mallet (or with the side of a large can or rolling pin). Mix marinade ingredients in a medium bowl and add half of the marinade to the chicken in the freezer bag, place in refrigerator. To the remaining marinade, whisk in 1/3 cup honey. Add this marinade to another freezer bag and add fajita vegetables (including corn). Marinate chicken and vegetables separately 6-10 hours. Rice: When ready to cook, heat 2 tablespoons olive oil in a large pan over medium heat. Add red onion and saute 3-5 minutes or until tender. Add garlic and cumin and saute 30 more seconds (adding more oil beforehand if necessary). Add rice and saute for a few seconds. Add beans and chicken broth and bring to a boil. Reduce heat to low and simmer, covered for approximately 20 minutes or until rice is tender, stirring at 15 minutes. Remove from heat and season with salt and pepper to taste. Stir in lime juice and cilantro. 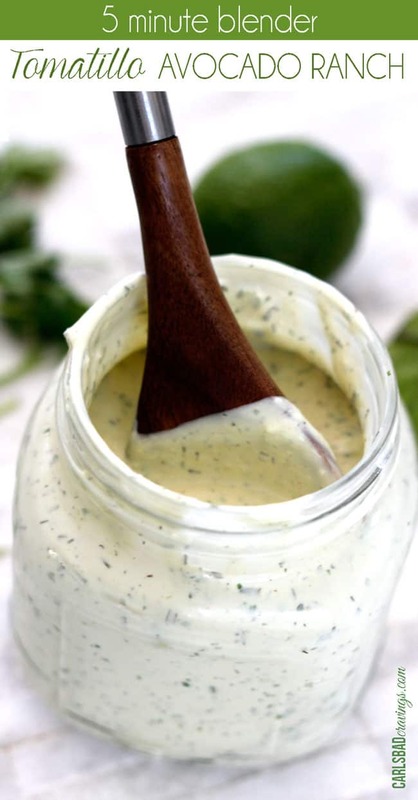 Chipotle Lime Crema: While the rice is cooking, prepare Chipotle Lime Crema by mixing together the sour cream, lime juice, salt, cilantro and just 1/2 teaspoon chipotle powder, adding more to taste. After adding desired chipotle powder, add cayenne if desired. Store in the refrigerator. Chicken: Heat 2 tablespoons oil in a large skillet over medium high heat. Once skillet is very hot, remove chicken from freezer bag, discard marinade and add to skillet. Cook, undisturbed for 2-3 minutes, or until nicely browned on one side. Turn chicken over, cover and reduce heat to medium. Cook for approximately 5-8 more minutes (depending on thickness of chicken), or until chicken is cooked through. Remove to a cutting board and let rest 3-5 minutes before slicing. Fajita Vegetables: While chicken is resting, add 1 tablespoon olive oil to the same skillet chicken was cooked in and heat over medium heat. Discard marinade from fajita vegetables and add to skillet. Cooked just until warmed through, stirring occasionally. Assembly: In bowls, layer rice, cheese, fajita vegetables, and chicken. Top with Chipotle Lime Crema. Chicken: Let chicken sit at room temperature for 15-30 minutes (time permitting). Meanwhile, grease and preheat grill to medium heat, 375-450°F. 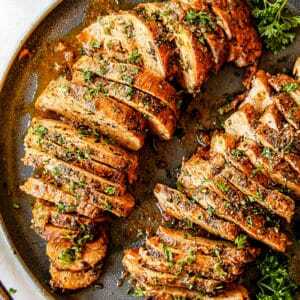 Discard marinade from chicken and grill chicken undisturbed for 5-7 minutes per side, or until chicken is cooked through. (An inserted thermometer should read 165 degrees F.) Remove chicken from grill and let rest 5 minutes before slicing. Discard marinade from fajita vegetables. Lightly coat bell peppers and onions with olive oil. String onions onto a skewer (let skewer soak 30 minutes if wooden), and grill both onions and peppers at medium high heat until slightly tender and lightly charred all over, about 10 minutes for the onions, 6 minutes for the bell peppers, flipping occasionally while cooking. Once cool enough to handle, slice into strips. Meanwhile, brush corn with olive oil and wrap in heavy duty aluminum foil. 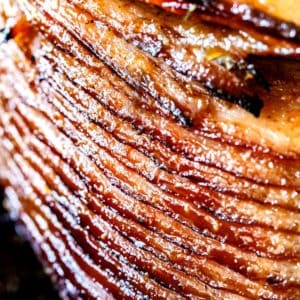 Grill for approximately 15 minutes or to desired tenderness - does not need to be cooked through - rotating occasionally. When cool enough to handle, cut kernels from ear of corn. Spice it up or down. If you know you don't like heat then only use 1 teaspoon chipolte chili powder and omit the cayenne pepper. It it is easy to add spice later with hot sauce but it is hard to tone it done! Jen, I made your skinny Tao Chicken and though it was a lot of work, it was worth the effort! my life! You are amazing! What a gift! Thank you sooooooo much for sharing! Never quit!!!!!! Thank you so much for letting me know your family loved it and it was worth the effort!!! 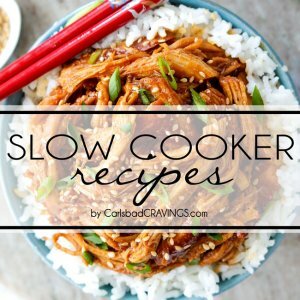 It is definitely a great meal to cook for company (its one of my go-to’s) because it is definitely a crowd pleaser! Thank you for stopping by! I hope you enjoy more great food here! G’day! 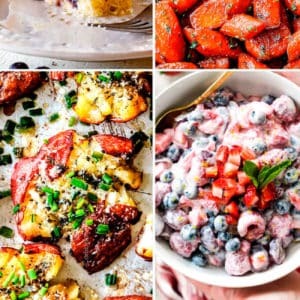 Looks delicious and love your photos! Wow! Definitely worth the time taken to prepare. These were incredible! Hi Nicole, I am so happy you took the time to make these and that you loved them! Thanks for letting me know!!! I was a little intimidated looking at all the ingredients, but I am so glad I made this anyway! I made it for company and everyone was asking me for the recipe. Better than any restaurant – and way cheaper! I am already planning on making them again. Thanks for a keeper! This is the best Mexican food I have ever had! Thank you! Wow, Diana, that is quite a compliment, thank you so much!!! I made these for Cinco de Mayo and I am IN LOVE! This is hands down one of the best recipes I have ever had – and I cook A L LOT! Thank you for my new infatuation. I am excited to try your other recipes! I am so happy and flattered I was able to introduce you to your new “infatuation” Lauren 🙂 , what a compliment! 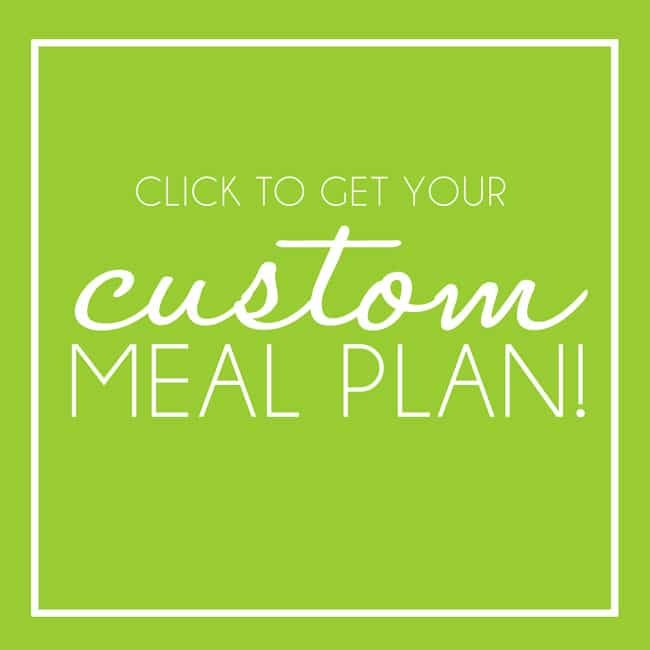 I am excited for you to try my other recipes as well! May I suggest my Skinny General Tso’s Chicken to start :), Thanks for taking the time to bring a smile to my face today! I made this the other night and we are still enjoying all the leftovers! I made them into burritos the second night and then into a salad the day after that by simply adding lettuce. The crema was the salad dressing! The flavor combination was delicious but I will use much less chipotle chili powder next time! I thought it was the perfect amount for the marinade but it was too overpowering in the crema. It’s just a personal preference, some like it hot and some do not! 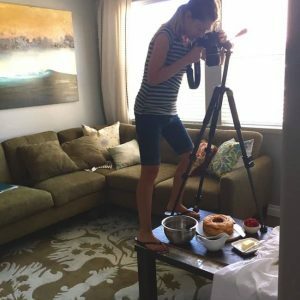 Your food photos are amazing too! So professional! They look like they should be on the cover of a food magazine. In fact, have you ever thought about publishing a cookbook? 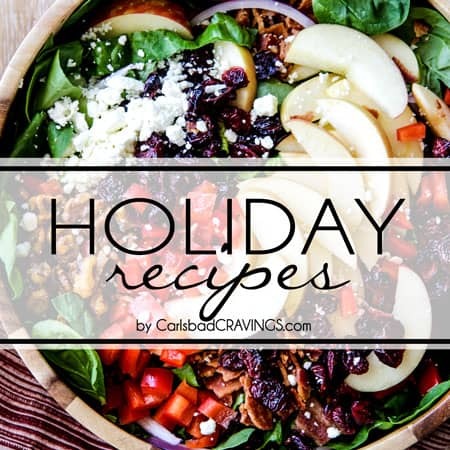 Thank you for sharing all of your delicious recipes and please keep them coming! Sounds like this is the recipe that keeps on giving! That’s awesome you were able to use it both burritos and a salad as well! I really appreciate your feedback on the chipotle powder as it is personal preference and I want to make it pleasing to everyone’s preference! I have edited the recipe to include a broader range of chipotle powder in the crema – thanks to you :)! Thank you also for your compliments on my photography! I just started my blog and photographing food a couple months ago and have learned so much about food photography already! I am definitely a work in progress and appreciate so much your kind words!!! I will definitely keep the recipes coming! Comments such as yours make me want to even more! Thank you Margaret! This salad looks incredible. Perfect for a relaxed Sunday evening meal. Thanks Kristi! I hope you enjoy and thanks for stopping by! Made this with a twist for company last night. We used a fajita rub on a whole chicken cooked on the grill over a can of beer. We added some salad greens to the options and let everyone put it all together as they wished – salad, fajita, or bowl. It was fabulous. I could eat the crema alone by the spoonful, but it’s even better on everything combined – a PERFECT flavor blend! This will definitely be a regular in our house. So glad I found your recipes! Love the twist you made Tammy – so perfect for company! Thank yo so much for letting me know how much you loved it – I LOVE when others love what I LOVE :)! Looks fantastic! Can’t wait to try this recipe. Mmmm mmm mmmm mm mmmmmmm! Sorry, my mouth was full. I made this today and it was awesome! I only added a couple of things based on our preferences (Lime zest in the marinade and the Crema and a lil more garlic in everything) Thank you so much for sharing this recipe, can’t wait to try more of your recipes. Sorry for my delay in responding Lyn as I have been recovering from pneumonia but I wanted to make sure you knew I was so happy to get your comment and your “mmmmm…mouth was full” made me laugh out loud 🙂 So happy you loved them that much! Lime zest and extra garlic sound delicious as well! 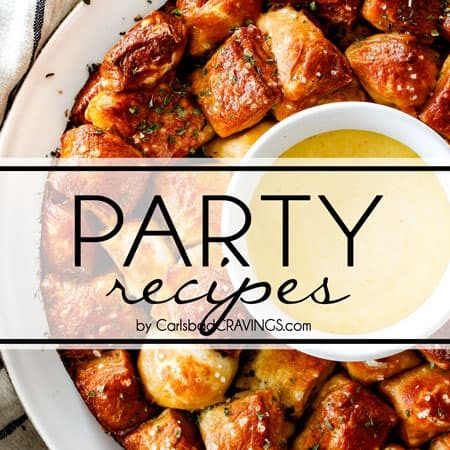 I hope you enjoy browsing and trying my other recipes. Enjoy! Greetings from cajun country Jen! Made the honey lime chipotle chicken fajita bowl tonight…. O M G y’all!!! The ingredient list is a tad intimidating but so very worth it! My husband and I enjoyed every last bite. We have more than enough left for another round tomorrow. Yay! Your cooking is definitely a gift- thanks for sharing. I look forward to trying more of your creations. 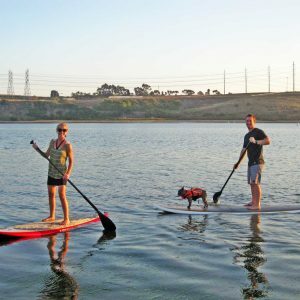 Hi Nicky, greetings from Carlsbad! 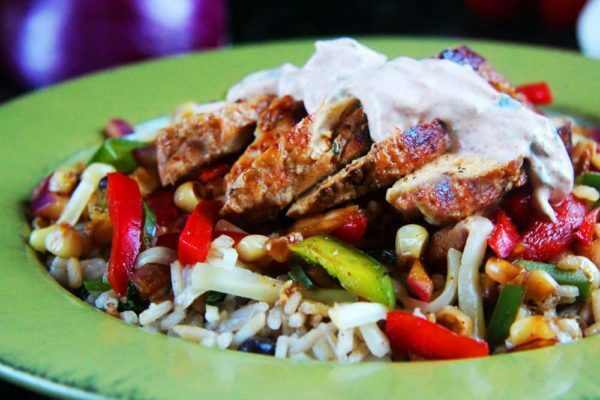 I am thrilled you loved the Honey Lime Chipotle Chicken Fajita Bowls! 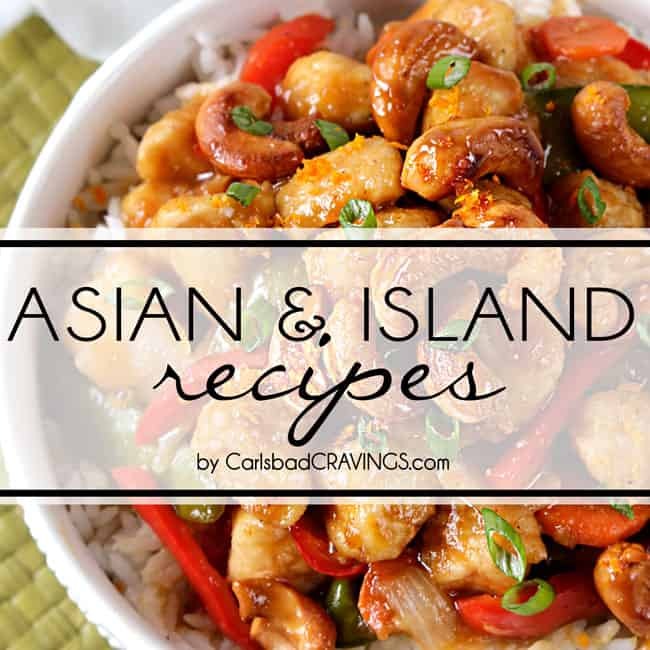 To this day they are one of my favs so I love hearing when others share my same enthusiasm 🙂 I’m excited for you to try some of my other recipes as well – for a change in culture, I might suggest my Skinny General Tso’s Chicken – I think you will be pleased 🙂 Thanks again for brightening my day and taking the time to let me know how much you loved the bowls! This recipe rocks!! Even the leftover are awesome. My family are not pepper fans so I used summer squash and zucchini cut into strips instead. I am so happy you loved it Michelle, that makes me so happy! I love your use of squash and zucchini instead of the peppers too, I am going to have to try that sometime! Thank you so much Thea! I think you will love it! 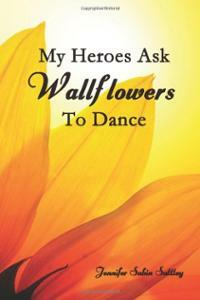 Hi Addie, I am so happy you stumbled across my blog as well! We sound like kindred spirits – both dreaming about Honey Lime Chipotle Chicken Fajita Bowls 🙂 I am so happy they have made it to one of your new favorites- that’s awesome! I hope you enjoy the Garlic Vegetables with Lemon Basil Pasta and many more! 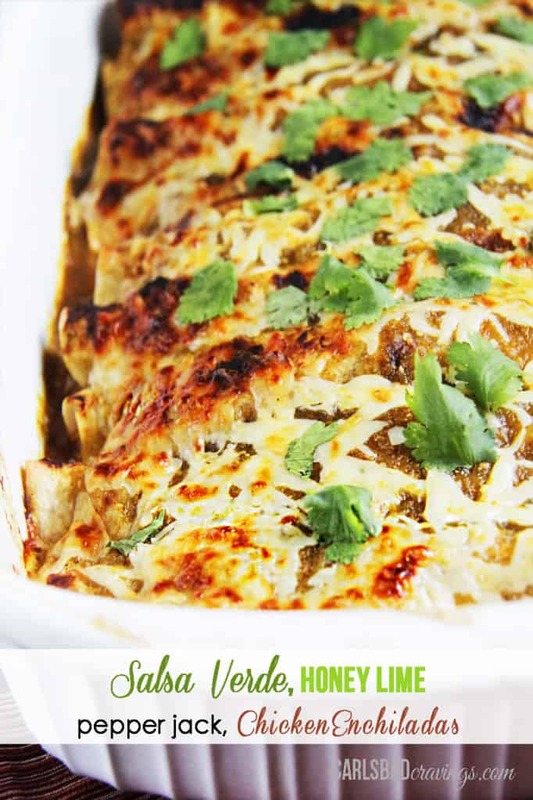 One of my most popular recipes is my Salsa Verde Honey Lime Pepper Jack Chicken Enchiladas – I recommend making those soon as well – you are guaranteed to dream about them 🙂 Thanks for stopping by and for taking the time to comment! I’m excited to try this recipe, but I can’t get liquid smoke where I live overseas. Would it taste okay without it or do you recommend a substitution? Hi Khadijah, it will still taste delicious without the liquid smoke! The only substitution would be to actually grill the chicken but definitely not necessary. I hope you enjoy! I had pinned this recipe and thought I would try it on my day off as it looked so time consuming..not so! I had almost everything in my pantry/freezer so I Made this tonight and it was so delicious and satisfying!! It was easy to make..no need for dessert after a meal like this!! I also topped it with avocado..will make this again..and again..and again lol Thank you for sharing!!! I will be using the crema recipe often for wraps etc..I’m hoping there will be leftovers for lunch tomorrow 🙂 looking forward to trying more of your recipes! YAY! I am so happy you found easy to make AND delicious – win – win! I love it when another person shares my same foodie enthusiasm 🙂 And yes, that crema is delish on so many things – love that you are going to use it on wraps. 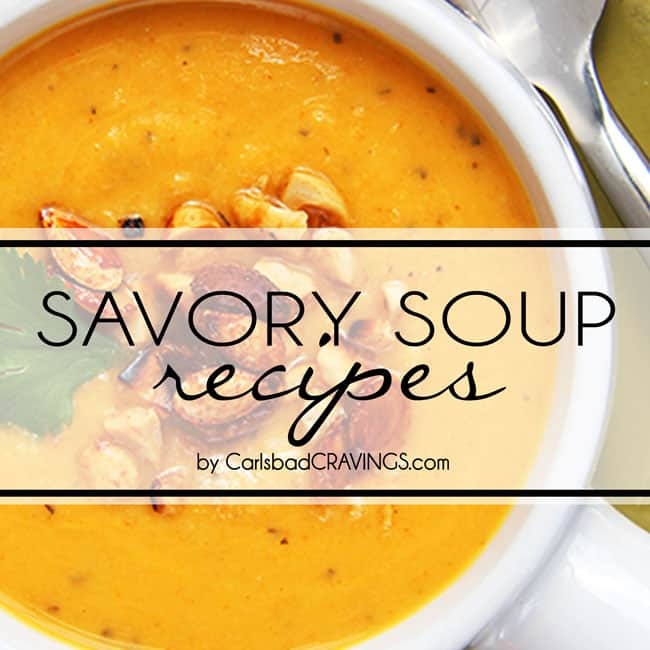 I hope you enjoy many more of my recipes! Thanks for taking the time to comment and make my day Casey! This recipe looks delicious! No one in my household is a big fan of cilantro though – is there anything you think would be an easy swap out? Hi Cara! I would suggest swapping it out with your favorite herb – flat leaf parsley would work well or a parlsey/basil combo. Hope this helps. Enjoy! YAY! “Chipotle who” is quite the compliment – as is needing to double the veggies! And I’m totally with you on swapping in the Avocado Crema – now that I’ve made that Crema, I think it is my preferred crema for life! I hope you have a fabulous weekend Therese! This is a fantastic meal…..